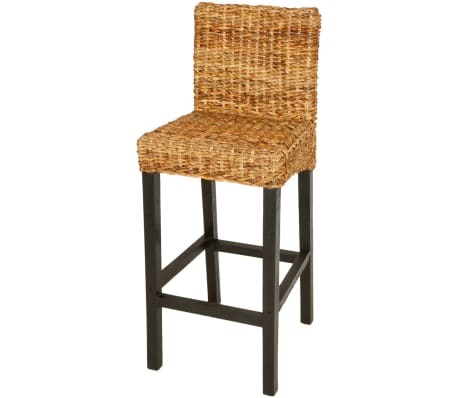 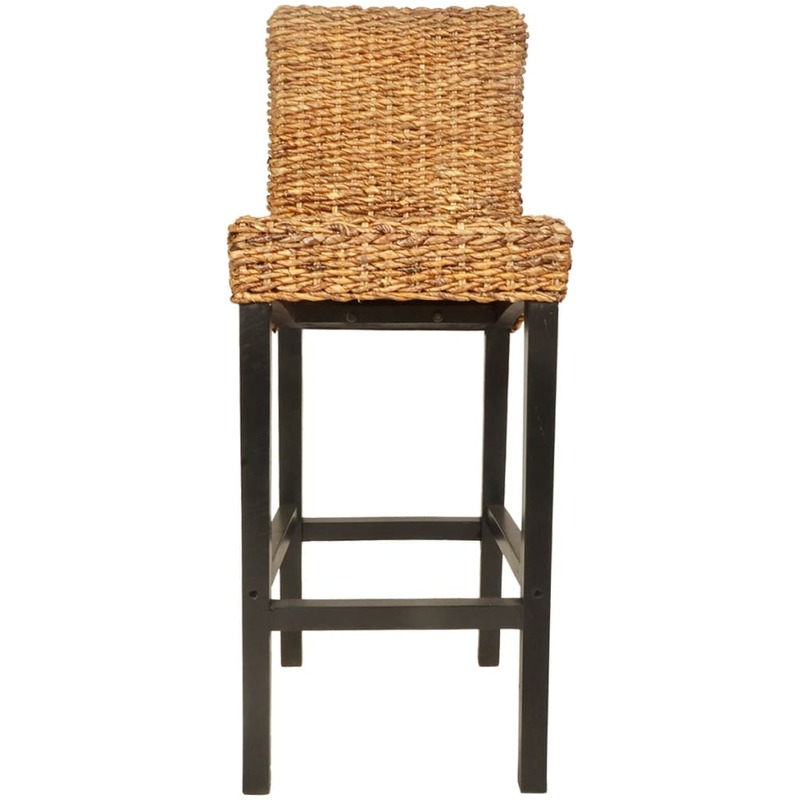 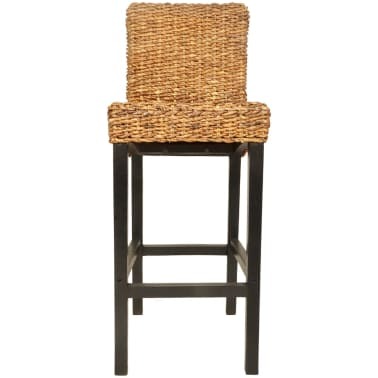 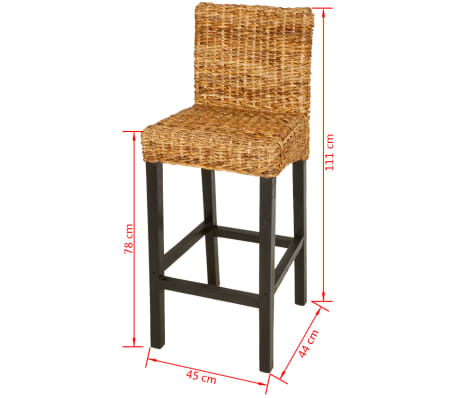 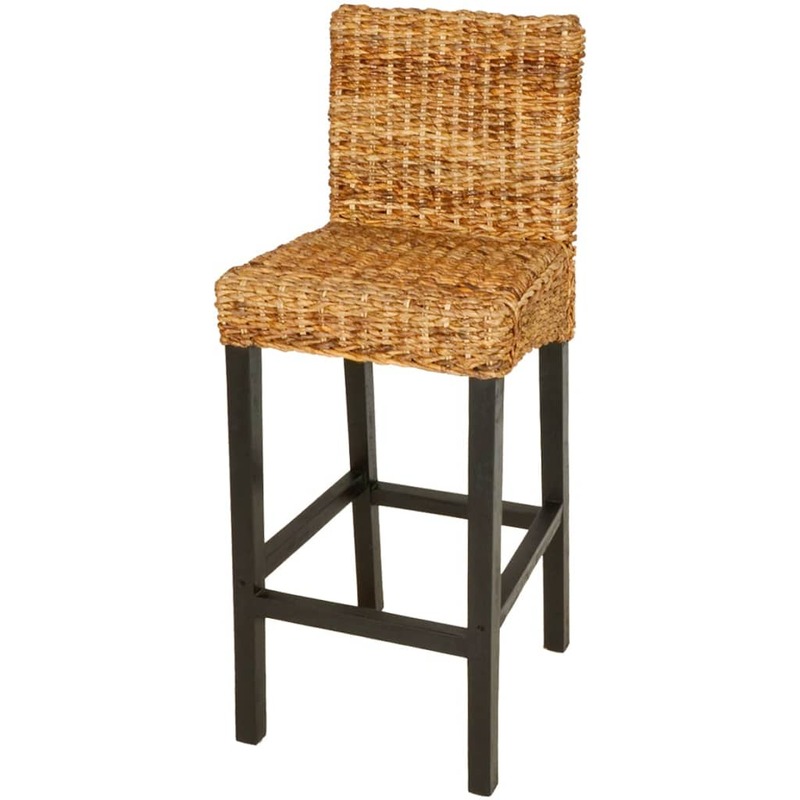 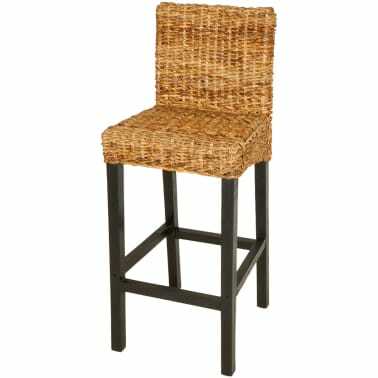 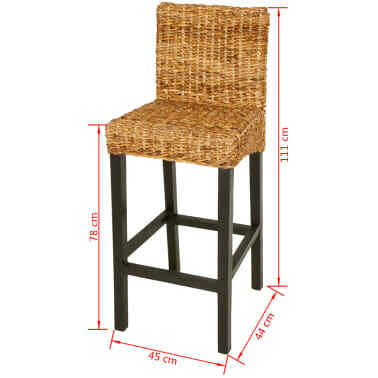 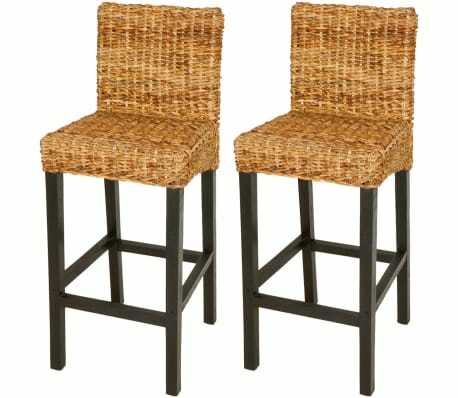 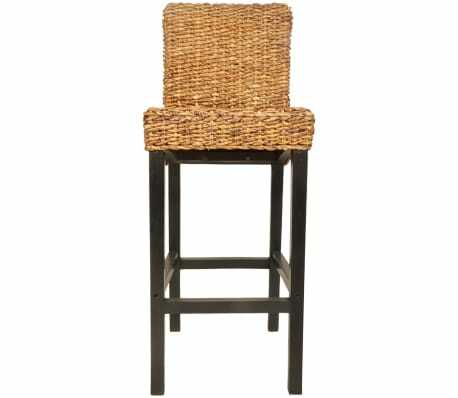 This set of two bar stools with a simple yet elegant design will become the focal point in your room. 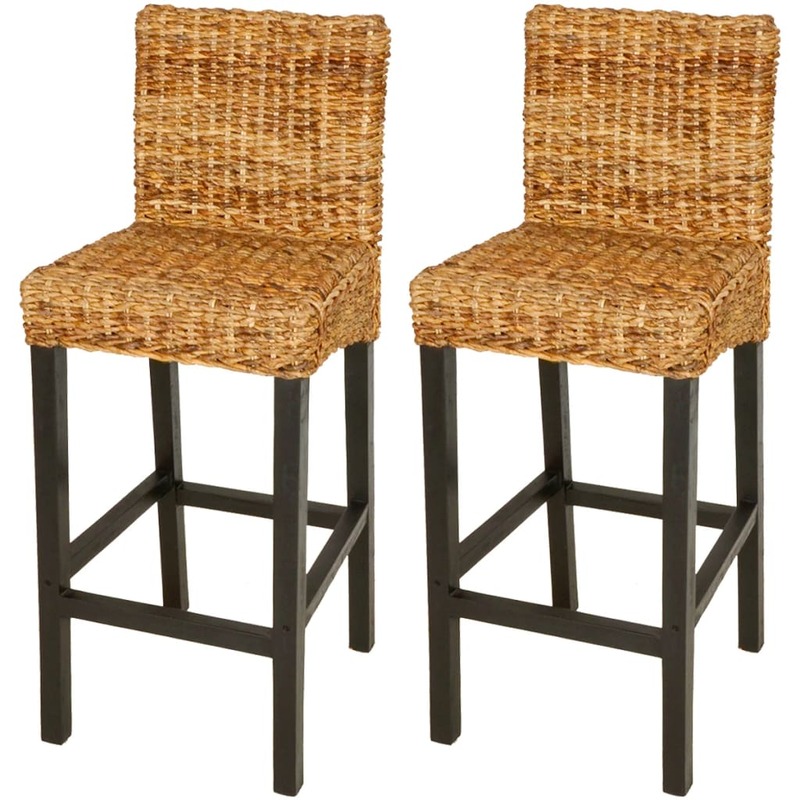 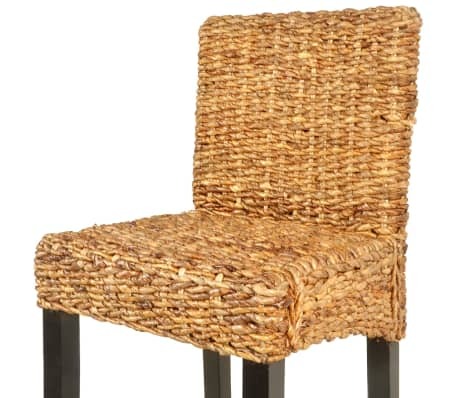 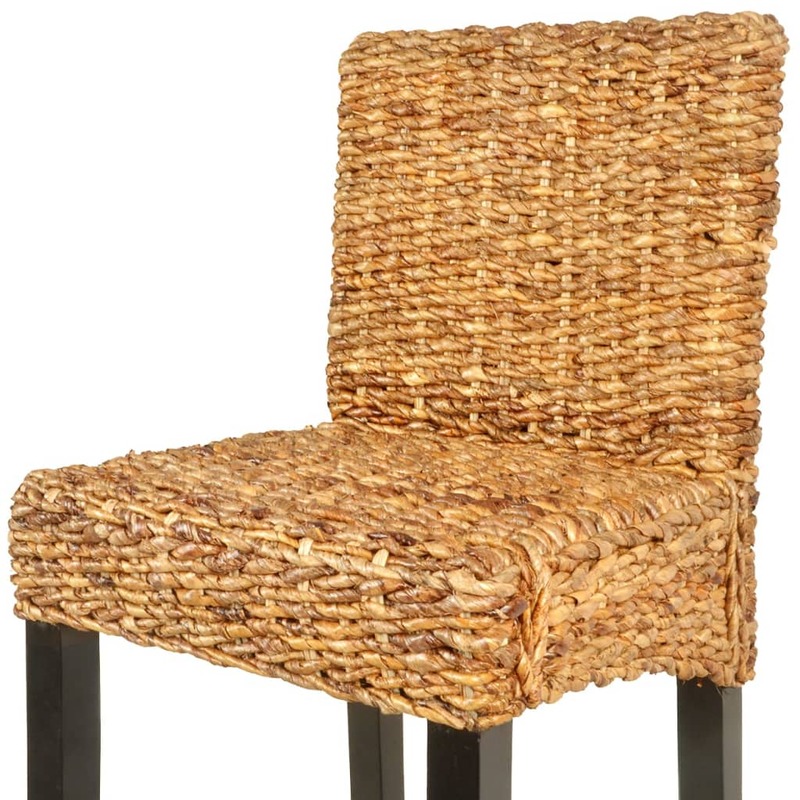 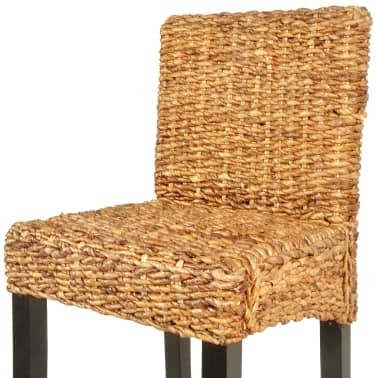 Made of high-quality mango wood and abaca, these bar chairs will add a touch of rustic charm to your living space! 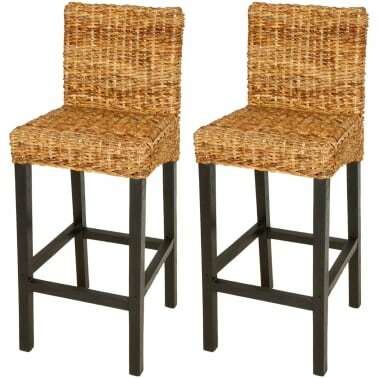 Delivery includes two bar stools.